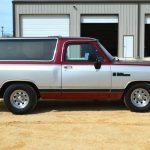 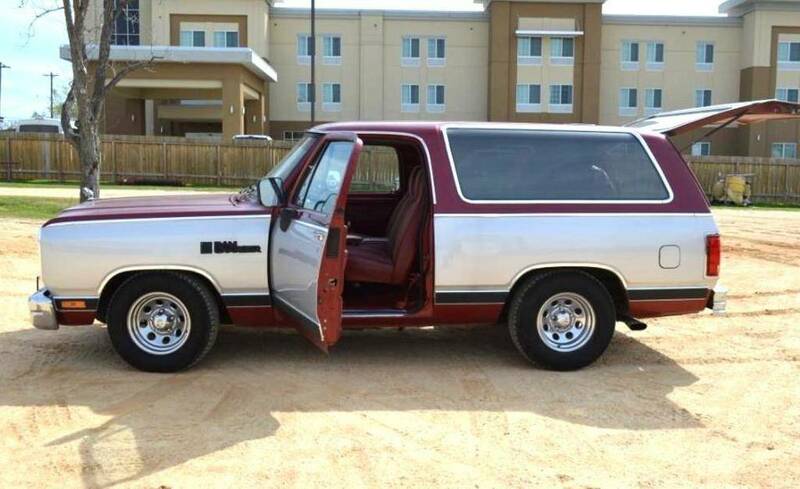 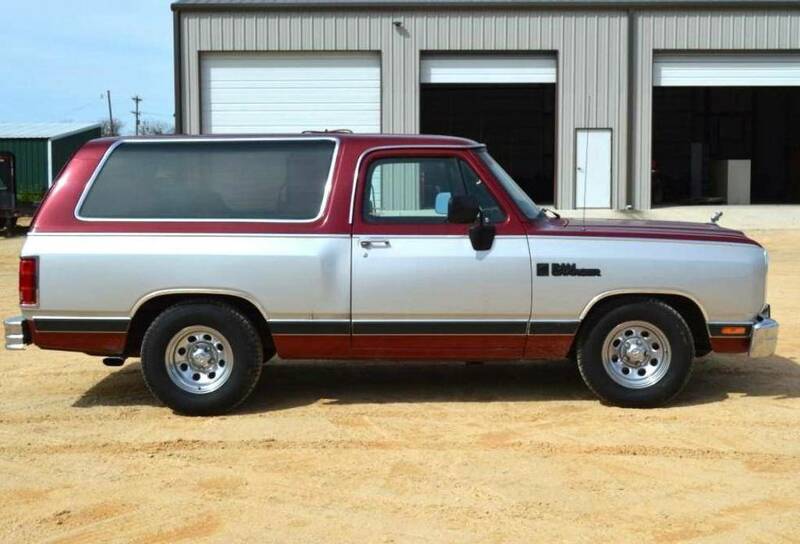 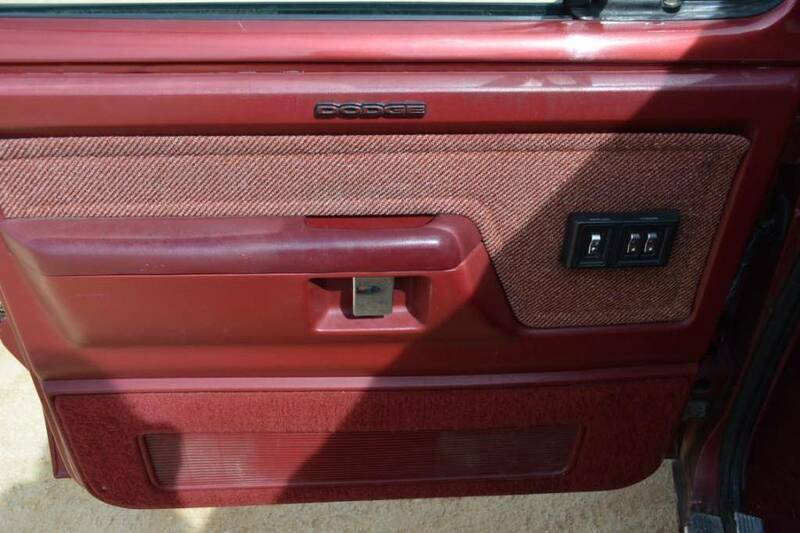 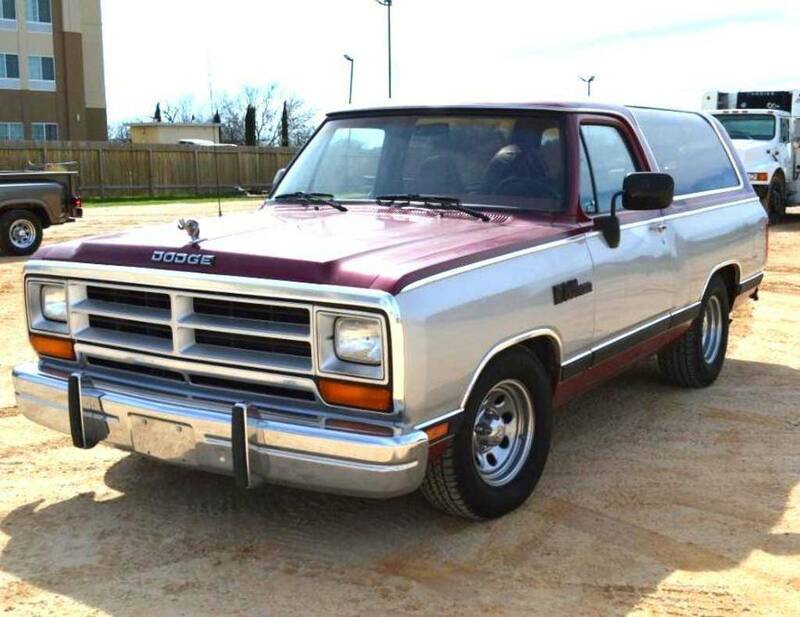 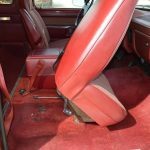 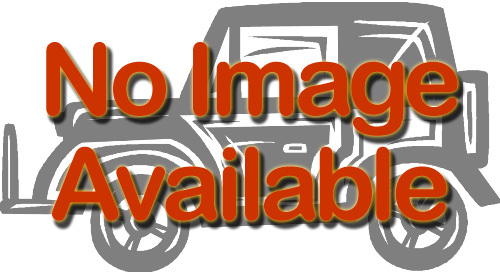 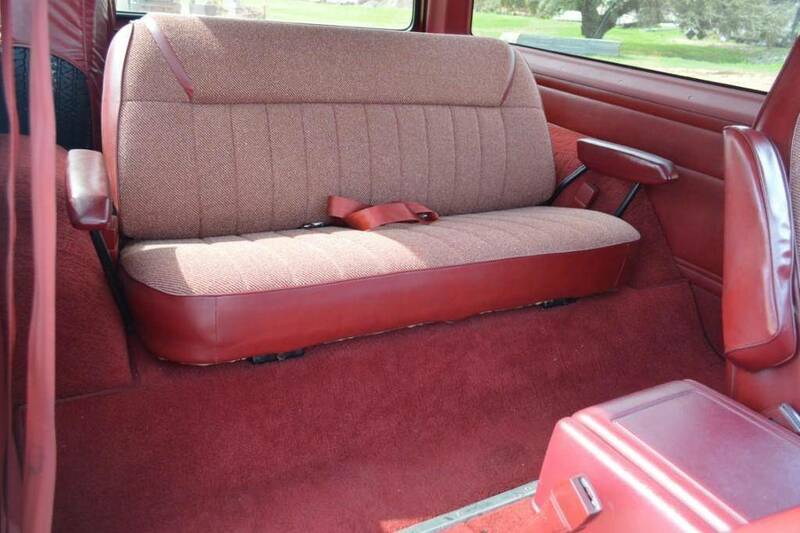 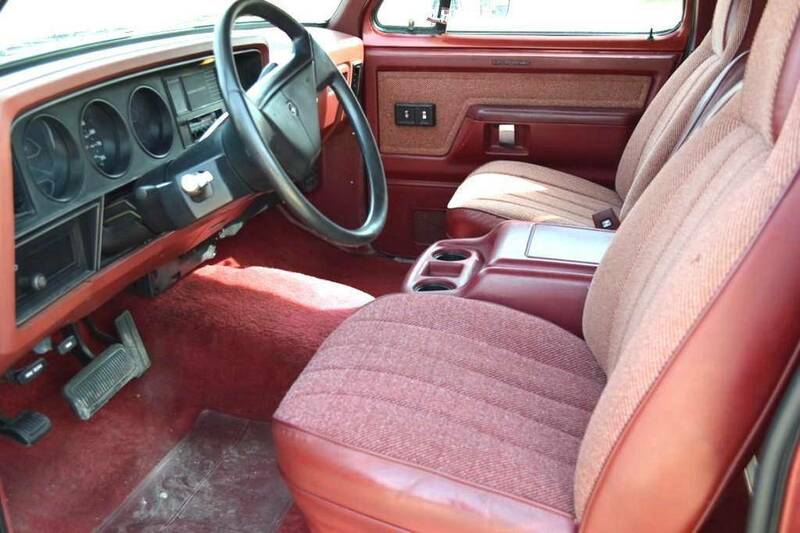 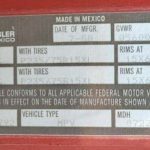 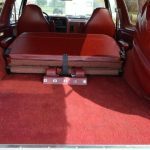 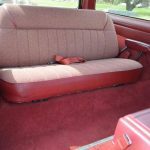 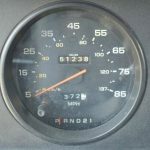 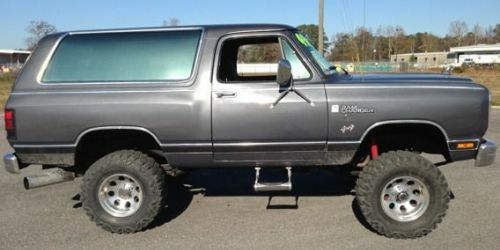 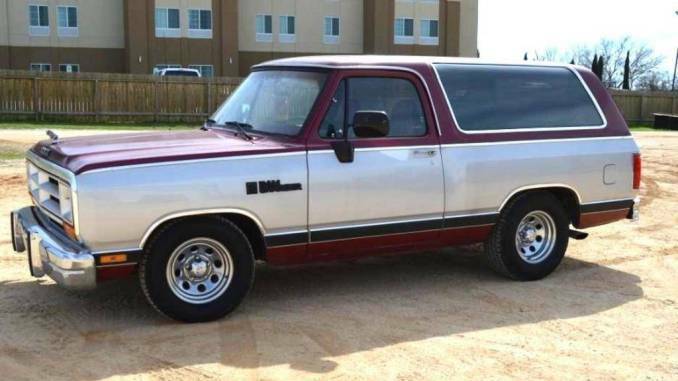 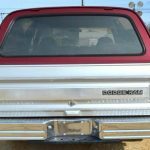 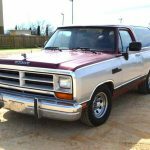 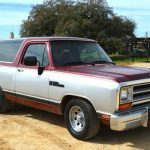 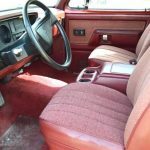 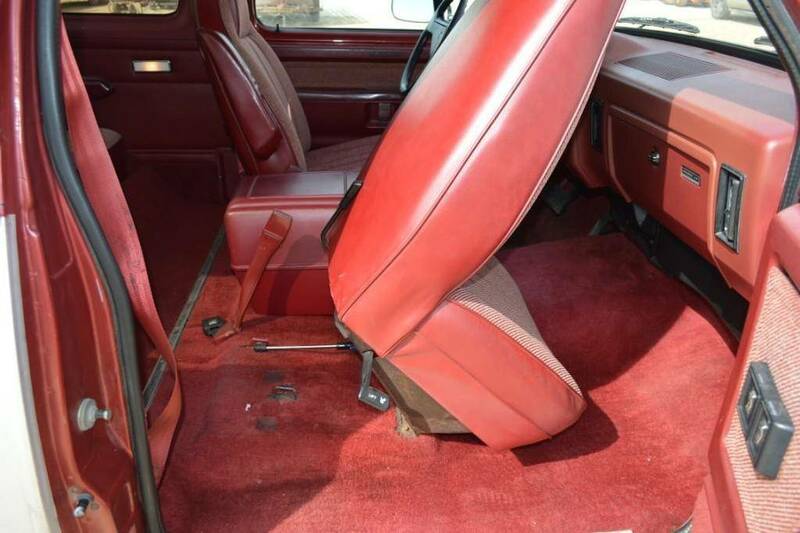 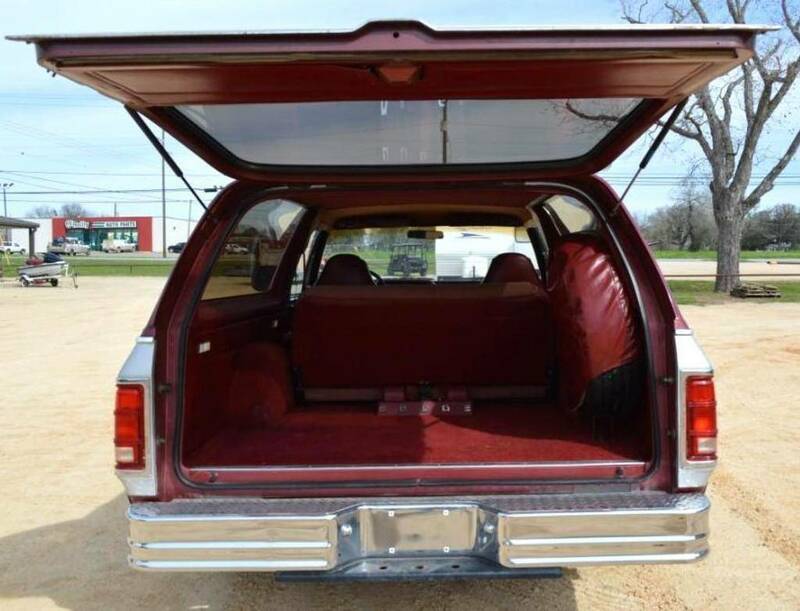 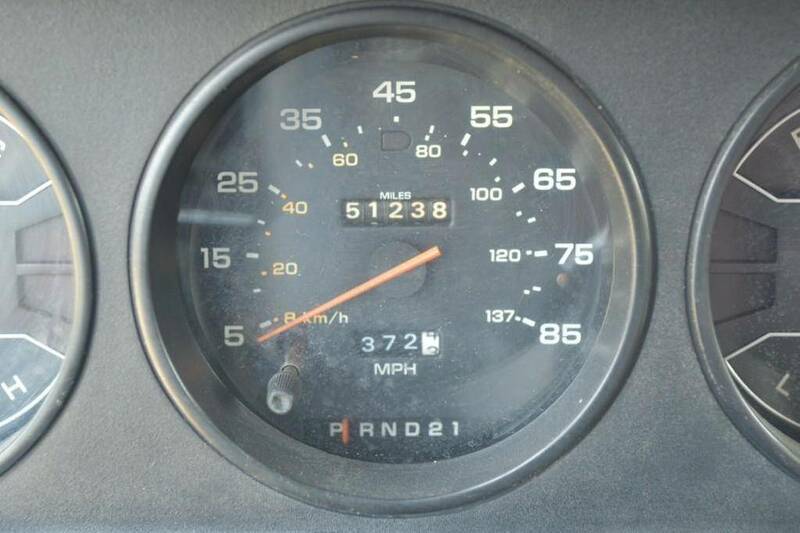 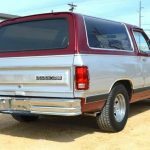 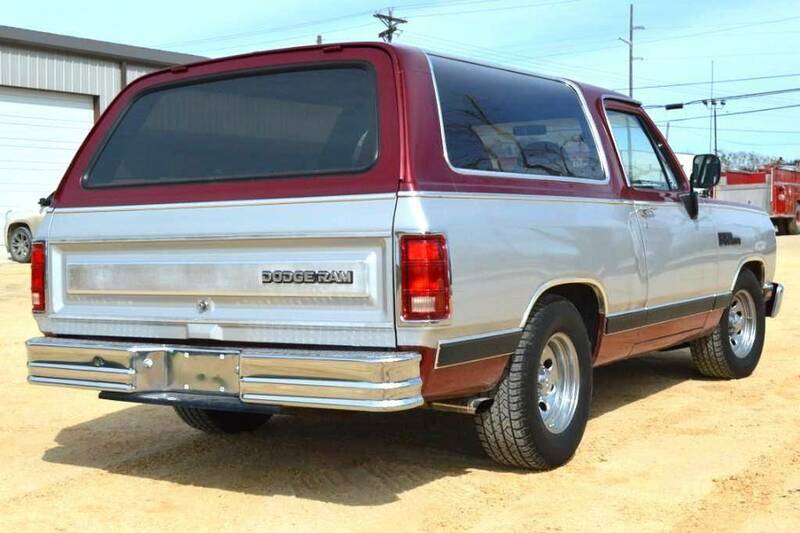 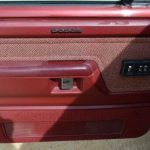 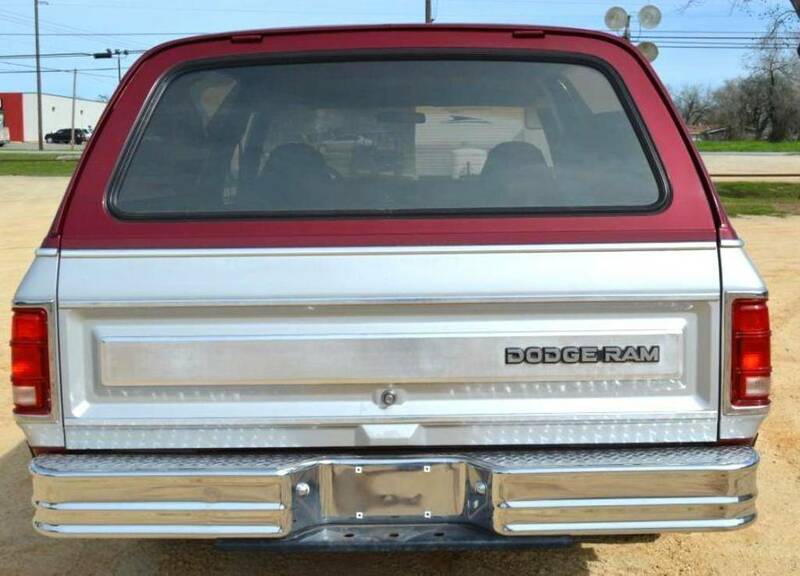 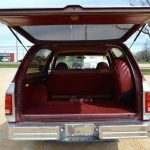 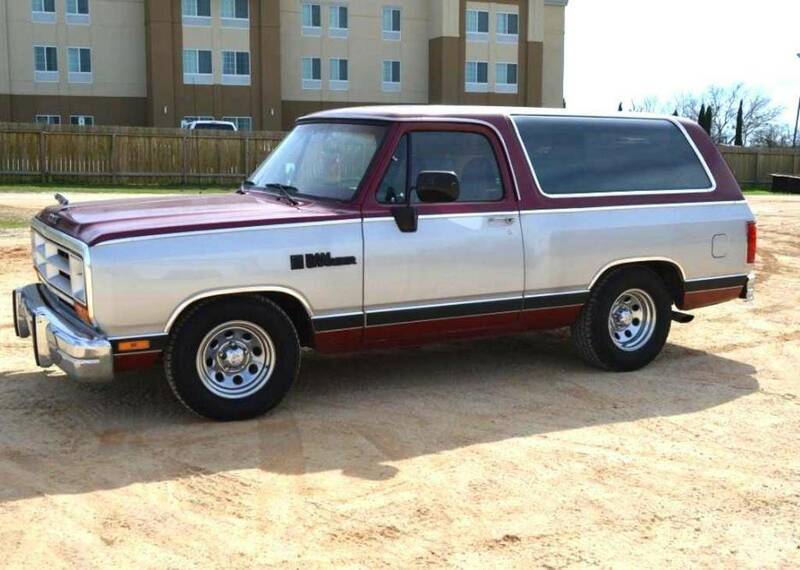 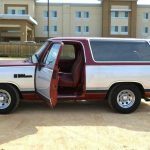 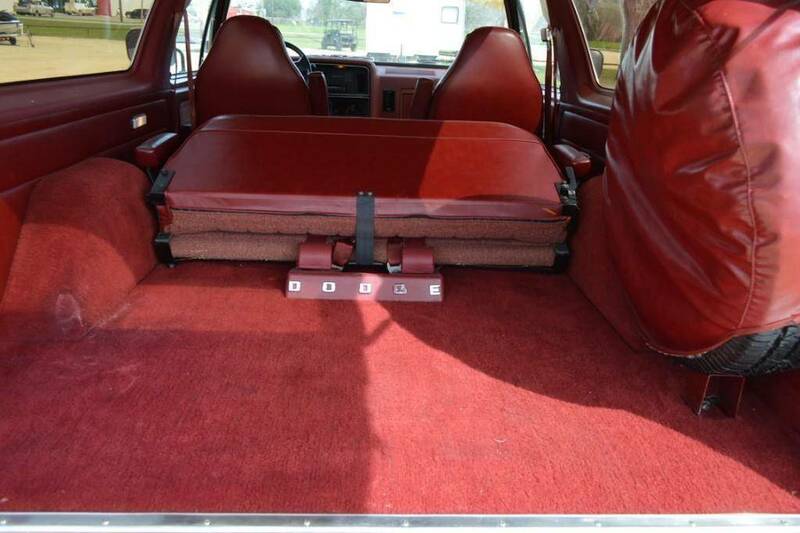 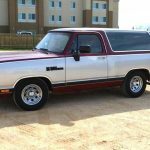 1988 Dodge Ram Charger for sale. 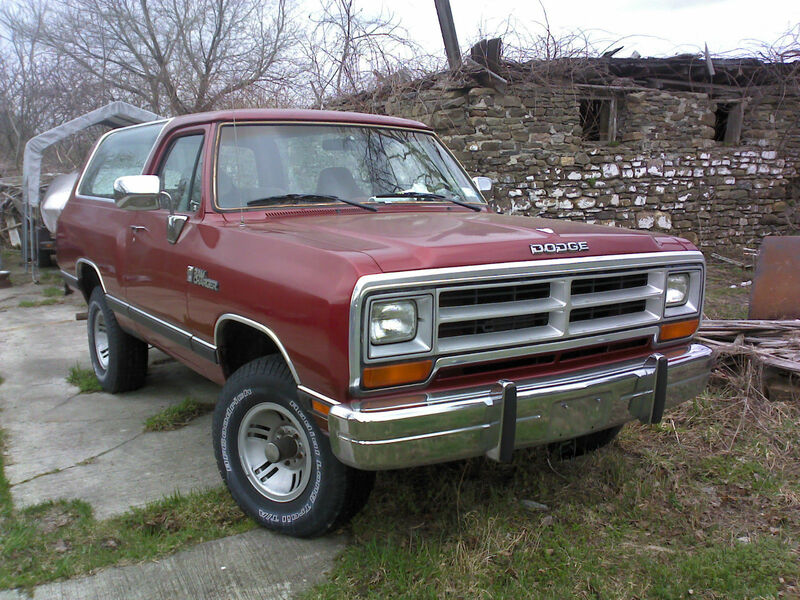 Truck is in great condition, everything works in the truck, great engine, clean title, everything works as it should. 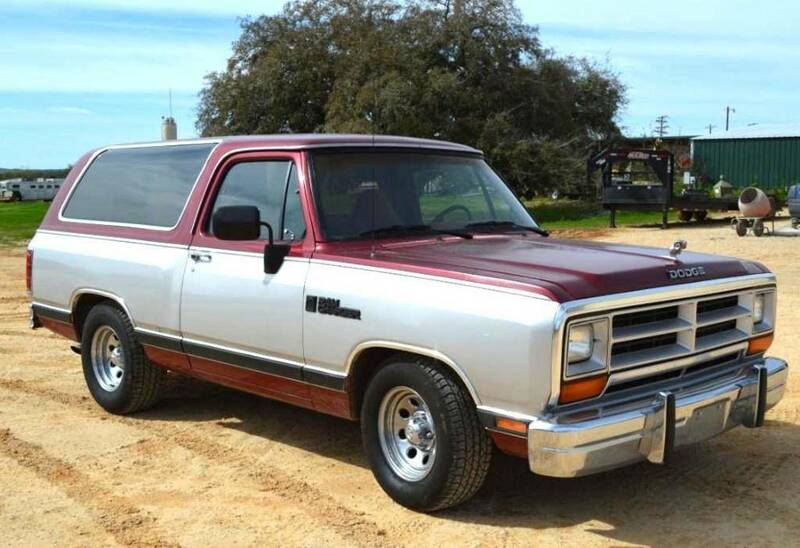 Hard to find this kind of trucks in this great condition.